How do I know that God is real? Is the Bible really the Word of God, or is it just an ancient book? Why are Christians so exclusive? Is there really only one way to heaven? 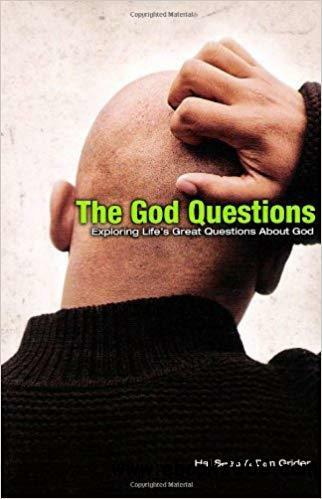 All of these are tough questions, but in The God Questions, they are addressed head on with hard-hitting facts that tell the truth. The God Questions gives brief, simple, and easy to understand answers to the eight key questions everyone asks about Christianity. Divided in 40 short, readable chapters, this book will help you understand God and the universe He created.